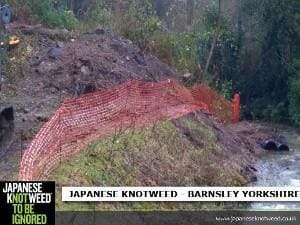 Japanese Knotweed is a major problem if present on a property and property owners should be aware of the different levels of damage it can potentially cause. 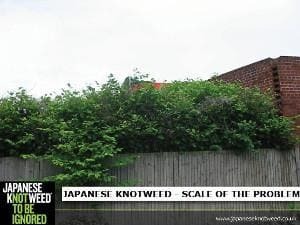 If we look at the RICS Japanese Knotweed Risk Categories there are four categories of risks. 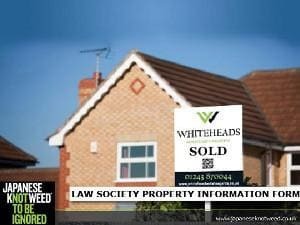 Read more to find out.